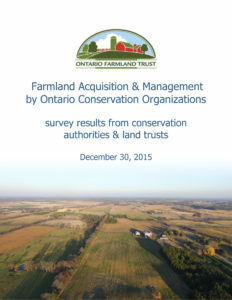 In late 2015, we developed and conducted an on-line survey for the Ontario Farmland Trust to engage Ontario’s conservation authorities in farmland management and conservation. 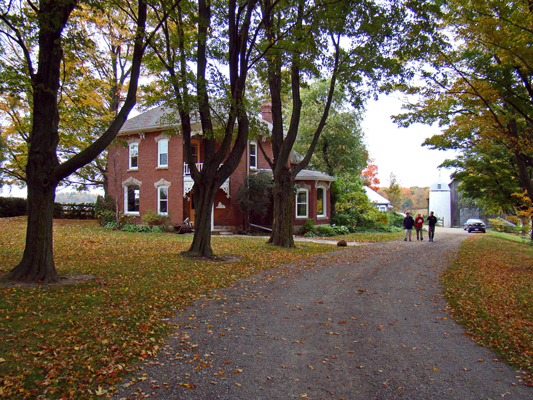 The purpose of the survey was to create a baseline understanding of the extent to which conservation authorities in Ontario are engaged in the acquisition and management of farm properties. 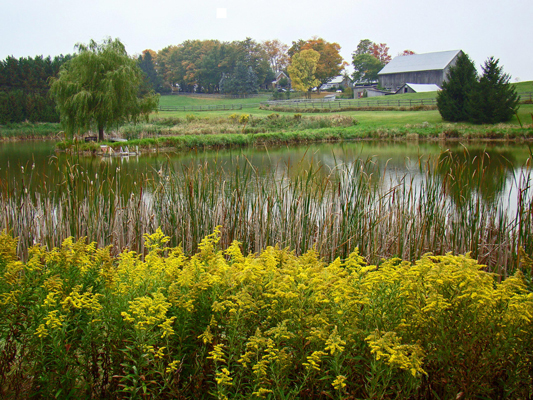 34 out of the 36 Ontario conservation authorities participated in the survey, answering questions related to how much farmland they currently own and/or manage in Ontario and benefits and challenges of these experiences.